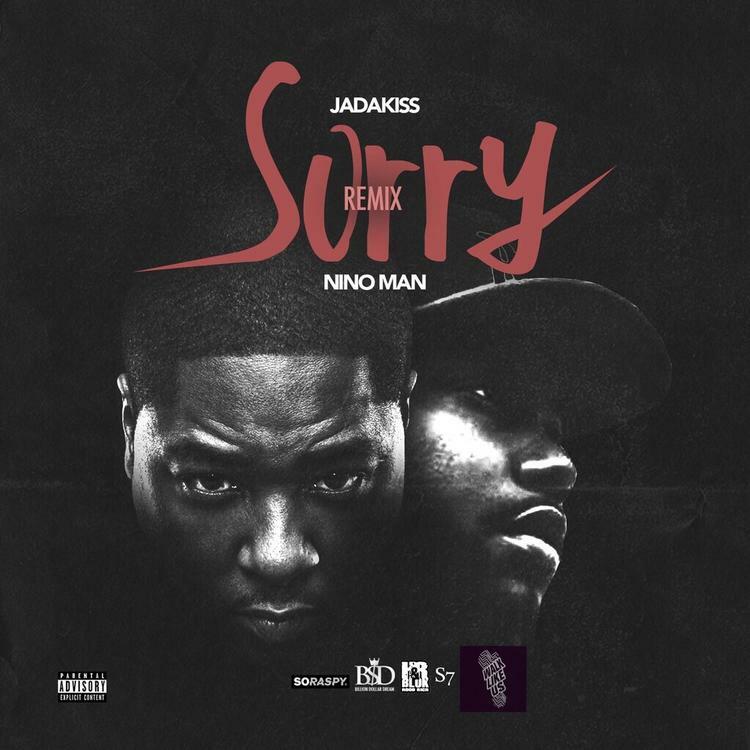 Jadakiss tackles Justin Bieber's "Sorry" with Nino Man. Jadakiss probably isn't the first rapper that comes to mind when you think of a Justin Bieber remix, but the OG gave the Biebz's single "Sorry" a try, and brought along Harlem rapper on the come up Nino Man. 'Kiss kicks off the new mix with his trademark laugh, before spitting a short verse that leads into Nino Man, and they continue this way back-and-forth until Bieber's original vocals come in. Unfortunately this is a clean version, so keep your eyes peeled for the dirty version. How do you think the two NY natives do over the Skrillex-produced beat?